Thread Lift or thread facelift or also referred to as a non- surgical face lift is a minimally invasive cosmetic treatment the realigns and lifts while adding noticeable rejuvenation to the facial contours by inserting especially invented soft cogs or barbs. This procedure results in commendable improvement by repositioning baggy cheeks, witling eyebrows as well as support the neck, correcting the marionette line and mending the facial features. Implantation of threads creates a firm hold of the skin underlying tissues without causing excessive pain and trauma. 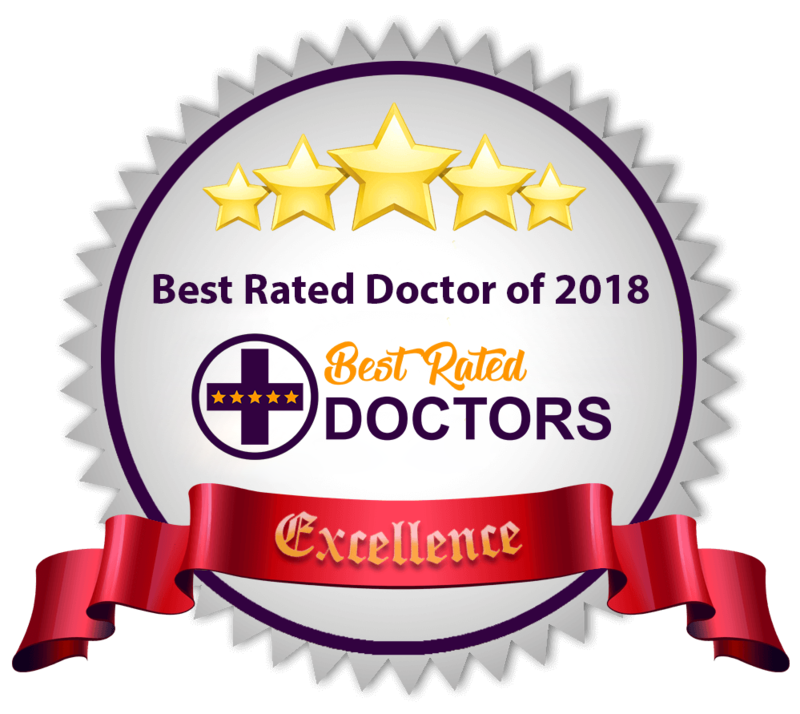 Dr. Mayank Singh, a board- certified plastic surgeon, is specialized at performing successful thread lift surgery in Delhi at his Delhi based Radiance Cosmedic Centre. Due to skin aging, the skin loses natural elastin and collagen that result in untidy facial skin and appearance of fine lines, skin creases and unwanted wrinkles. Natural loss of fat in the face creates heaviness around the chin and above the jawline by hollowing the upper cheek area. Consequently, the person appears aged and a lot tired. Thread lift is a proven non- surgical technique to elevate the sagged skin without anchoring sutures or bruises. Cosmetic enhancements are accomplished to get rid of excessively droopy or lose skin through a less risky and effective procedure that consists of a sitting between 30-60 minute maximum. Patients with age between 30 to 60 years with sheer interest are ideal candidates for thread lift procedure. How thread lift helps to regain the younger- looking beautiful skin again? The trained surgeon initiates the thread lift or thread facelift or non- surgical face lift procedure with or without anaesthesia or with oral sedatives. Small and précised incisions are made in the planned area close to the ears to implant the finest quality promoltalia threads or silhouette soft threads. The surrounding skin tissues hold on the threads without any visible scar. The threads are pulled back to eliminate sagging and lifting the external facial skin such as cheeks, jaws, forehead and area surrounding eyes, nose and chin. Skin attains a rejuvenated appearance immediately after the procedure. A standard thread lift procedure for 4-6 threads requires minimum 30 and maximum 60 minutes. When more than 6 threads to be implanted, a proper sedation and monitoring are required. The patient may feel a little discomfort in terms of and bruising, pain and swelling due to tightening, pulling and puckering with some numbness. Cold ice compresses after 2 hours of procedure provide a great deal of relief to the tight areas. As a result, wrinkles get totally erased, face looks quite younger and skin looks fresh and tight that adds beauty to the personality. Radiance Cosmedic Centre is a reputed and trusted Hair Transplant Clinic based out of Delhi, India. Dr. Mayank Singh who carries years of experience in trichology and cosmetic surgery has done more than 2500+ successful Hair transplant surgeries so far. From cosmetic surgery to hair transplant, he has earned kudos from all his clients.